Soundings is a field leader in public consultation and engagement with over 15 years’ experience creating and delivering bespoke programmes of community involvement and participation. 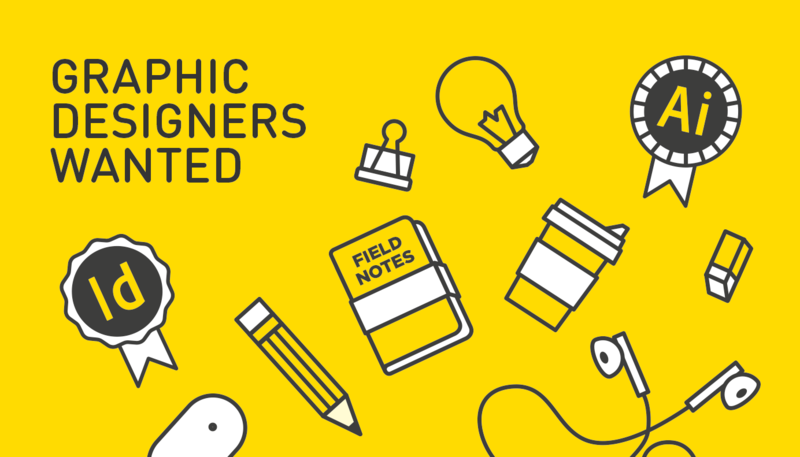 We are looking for a graphic designer who will be responsible for working with the senior graphic designer and consultation teams in the design and production of all communication material, reports and website content in connection with all aspects of cutting edge community and stakeholder dialogue. Design of communication material (this includes designing consultation tools, research reports, newsletters, posters, leaflets and exhibition boards). Information visualisation – analysing and visualising comments and research material collected during the consultation process.